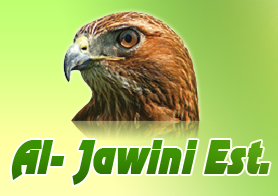 Al- Jawini Est. 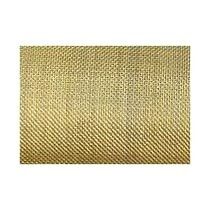 is the right destination to get optimum grade Brass Wire Mesh. 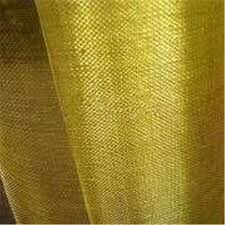 The Brass Wire Mesh offered by us has an extensive usage for sieving and filtering materials during porcelain clay and glass making, liquid and gas filtration, chinaware printing, screening pellet, etc. 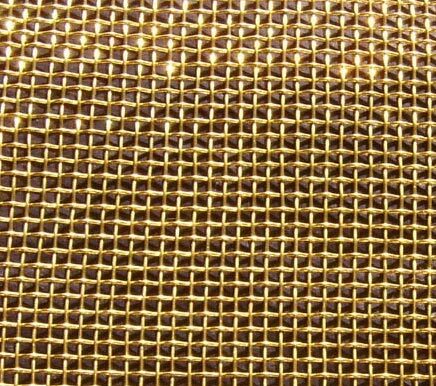 Brass Wire Mesh has much more strength as compared to bronze or copper wire mesh. 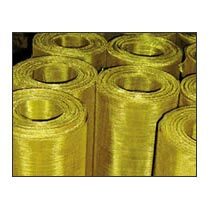 Clients can avail durable and rigid Brass Wire Mesh from us in the required specifications at affordable prices.